Are hardcopy cookbooks a thing of the past for you? Do you find all of your recipes online? 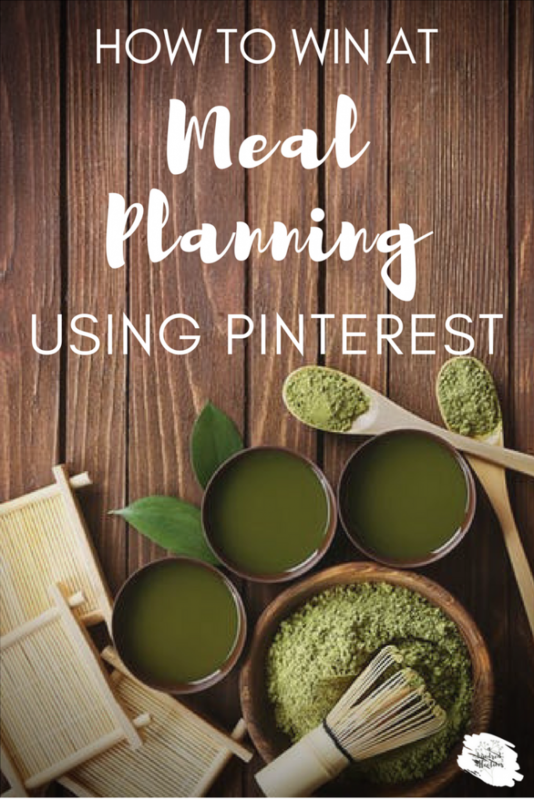 Have you struggled with meal planning? Do you love to use Pinterest to find recipes? If so, this system is perfect for you and will help you win at meal planning! For years, I always felt like I was losing the battle when it comes to meal planning. I can’t say that I’ve tried them every method, but I’ve tried a lot. Just short of Blue Apron and Hello Fresh, if you named a plan, I’ve probably tried it. And I kept losing. I’ve just never been able to get my act together when it comes to meal planning. In the past, I’d come home from work, scour the cabinets, pray I had something edible, and in a frenzy of activity, throw something together that was passable. I’ve tried buying interesting cookbooks, I’ve joined programs, paid for apps, signed up for systems where I’d be sent a weekly menu – none worked. I would usually end up substituting half of the meals or sides, so I was still doing all the footwork. At the same time, I was busy pinning a ton of recipes on Pinterest: “Ooh! That looks amazing! I’ll have to try that someday!” But I still couldn’t figure out a workable plan to actually get them on my table. Then, by accident, I fell upon something that a friend was doing, and it was genius! I can’t believe I didn’t think of it before. I talked about how I found out about Whole 30 in this article. When I joined that Facebook group my friend started, she shared her Whole 30 meal calendar for the month. It was her Google calendar, and recipes were hyperlinked. Oh my gosh! The stars aligned for me in that moment. 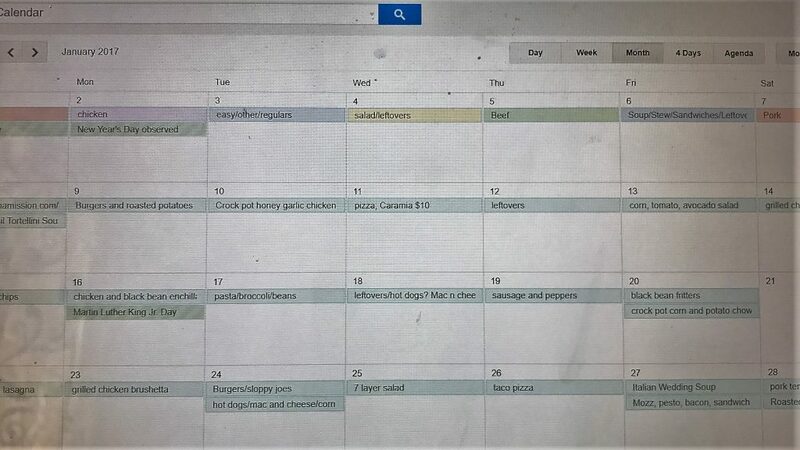 That was finally how I could meal plan – my Google calendar!!! I was always looking up recipes on Pinterest or online, but I didn’t want to do the work of filling out a paper calendar. Using this method, all I had to do put the link in my calendar, and I was set up as far out as I wanted to plan. Even better, I didn’t need to sign up or pay for a special menu app! This system is seamless for anyone who goes paperless when cooking and mostly uses online recipes. And it’s so easy! Follow the 6 steps listed, and you are seriously good to go! 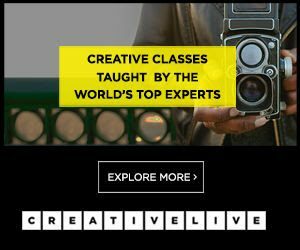 1| Set up your Google Calendar. If you already have a Google calendar, you can use your existing one or create a new one, just for your menu. On the left sidebar of your calendar, click the little arrow where it says “My Calendar.” The drop-down menu will give you the option to create a new calendar. If you are set with your calendar, skip to #2! If not, read below for instructions to set one up. If you are unfamiliar with a Google calendar, it comes free with a gmail account. If you need a calendar to use, just create a gmail account at gmail.com. (If you need help, try this tutorial!) 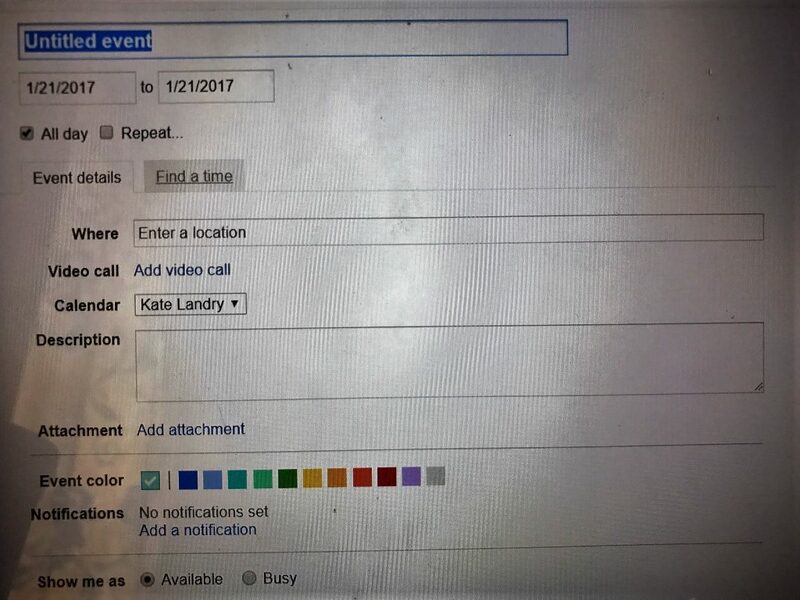 Once you are logged into your account on your computer, type in http://calendar.google.com and your calendar will pop up! 2| Come up with categories for every night of the week. You can add in Vegetarian, Seafood, Crock Pot, Fan Favorites, Easy Go-To’s, etc. Totally up to you. 3| Plug your categories into the first week of the month of your Google Calendar. Once you are in your calendar, go to the “month” view. Double click on the day of the week you want to add the category and a new “Untitled Event” screen will open. Where it says ‘Untitled Event,’ type in the category title: “Chicken.” You can bold this, make it all caps or highlight in another color for easy viewing. I like to put each category in a different color. Repeat for each category, each day of the week. 4| Look through your Pinterest boards or search Pinterest for recipes. Now the fun part – the delicious recipes on Pinterest. First, I went through my boards and recipes that I had already pinned. If I found a chicken dish I liked, I would go to the original recipe to make sure it wasn’t too complicated for me (I’m not a real talent in the kitchen, so that’s an issue for me a lot of times!) and that my husband and I would like the ingredients. If it checked out, I would add it the first Tuesday of the month. (We will get to how to do that in the next step.) If I saw a beef dish, I would add it to Wednesday. If there was a yummy side, I would figure out which main course it would go best with and plug it in the calendar. If my boards didn’t have enough recipes, I would just search Pinterest for “Chicken Dinners,” etc. So, go through your boards, do a search on Pinterest, and choose the recipes you want to make. When you find a recipe you want to use, copy the URL of the recipe and then head back to your calendar. Keep both tabs (Pinterest and your calendar) open. You will be going back and forth between them (going between steps 4 and 5). Follow instructions below for entering your recipe. By the way, this works just as well if you are Googling recipes and find ones you like; they don’t just have to come from Pinterest. 5| Go back to your Google calendar and enter the Pinterest recipe. Double click on the date you want to add the recipe to. Where it says ‘Untitled Event,’ type in the dish name: “Oven Baked Chicken Strips,” for example. That’s it! If you want to add a side dish, you would just double click on that date again, and add another event and follow the steps above. Both items will show up when you look at the monthly view. If you wanted to, in the description box, you could copy and paste the recipe if you found that easier to do. To see your link when it comes time to make your recipe, just double click on the menu item (Taco Pizza) and it will bring you to page where you edited the event. Under “Description,” you will find your URL to the recipe. Click, and it will take you to the original recipe! If you have meals that are favorites and you don’t need a recipe, you can just create an event and enter the meal name, so it shows up on your calendar. Not every day needs to have a recipe from Pinterest (that would be a lot of pressure!). For meal planning, I try plan at least a week at a time, but if I’m finding lots of recipes I love, I just keep plugging them into the calendar. 6| Make your shopping list from your recipes. Now that my recipes are all in one place, I go to the calendar, click on the recipes, and make my shopping list from those recipes. If you really want to go all paperless, you can create a note on your phone and put your shopping list there. Or, I still do it the old-fashioned way and just write it on paper (which I really need to rethink! Can’t tell you the number of times I’ve left that stupid list home. Grrr!). As I never use hard copies of cookbooks any more, this is an ideal setup. I’m always using my phone or tablet or computer for recipes when I’m cooking. If you use technology for cooking, this is a super-easy way to get all of those yummy meals from Pinterest to your table. Now, all of these delicious Pinterest recipes are all saved in one place, in one calendar! You can easily copy and paste to the next month if you want to repeat some. And if you know you have a favorite, you can easily find on your calendar, too! From someone who is a bit of a clutz in the kitchen, this system is just about fool-proof. It really has opened up the door to so many new recipes that I’ve actually tried – and many were successes! You can now justify all those hours on Pinterest because those recipes are actually making their way from your Pinterest board to your table! Finally, Pinterest for the win! 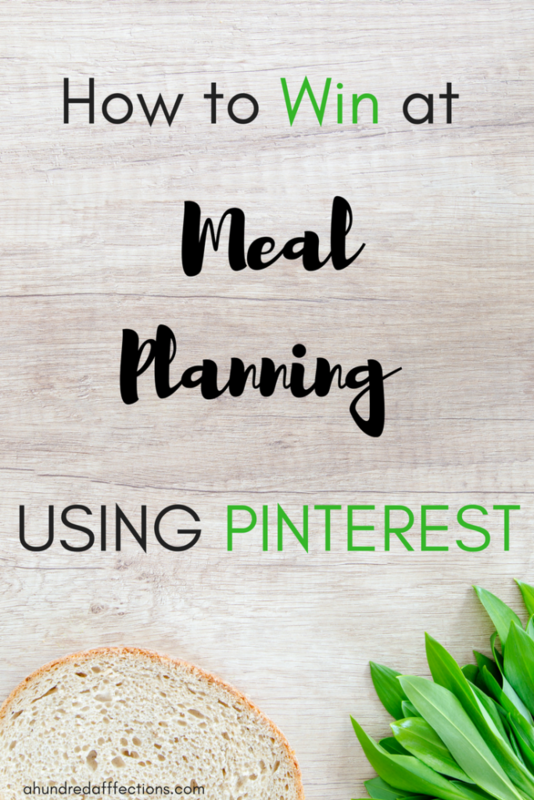 If you’ve struggled with meal-planning in the past, I definitely encourage you to give this a try. If it’s easy for me, then I know it will be easy for you, too! If you give this a try, let me know how it worked out! Have you struggled with meal planning, too? Is there another system you use for meal-planning that you love? I’d love to hear! If you found this article helpful, please share on the social media of your choice! What a great idea! A super way to simplify and keep on track with our meals. It ends the flying by the seat of your pants in the kitchen! Thank you! I meal prep, but I haven't though about using my Google Calendar to help make my life easier. Thanks for the tips. My word for the year is simplify!! I have just finished creating my meal plan using your Calendar idea!! Thanks for sharing and I'm starting the whole 30 plan on January 8th when I have students coming back to school!! I'm going to use click list through Kroger and other pick up ideas so that I can avoid the grocery store and be less stressed!! Thank you so much!! 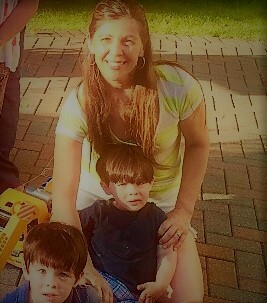 I really think this will be life changing for my entire family! !